Founded in 2016, we work with families all over the world who have a loved one diagnosed with autism spectrum disorder. 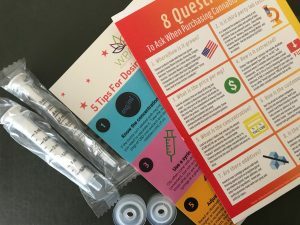 These families either do not want to use pharmaceuticals or have tried multiple pharmaceuticals with little or no success in treating some of the most difficult symptoms of autism, such as self-injury, aggression towards others, severe insomnia, cognitive impairment, communication difficulties, etc. 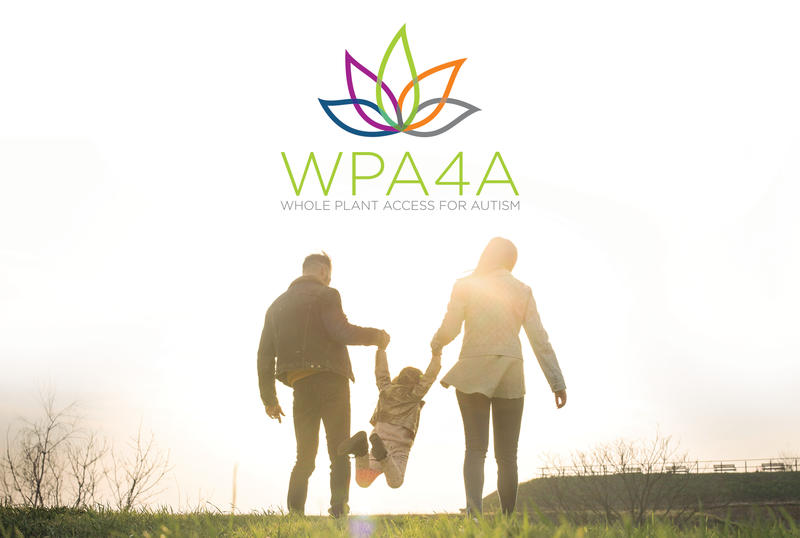 Education is key to helping families find success with cannabis for autism symptom management. 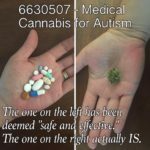 Working with like-minded organizations and doctors, we hope to bring awareness to others about alternatives that can help so many. 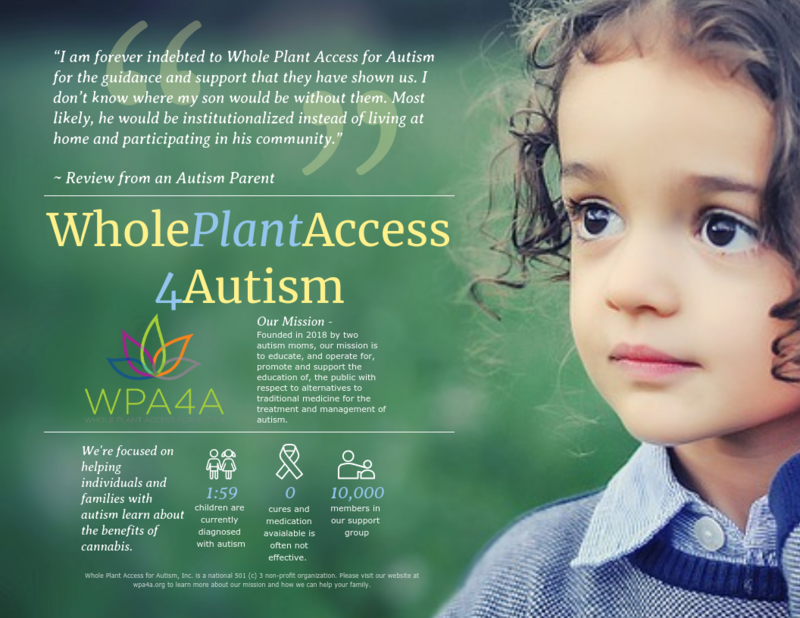 We hope to become a source of empowerment and support for families in the autism community. Ready to help us complete our mission?